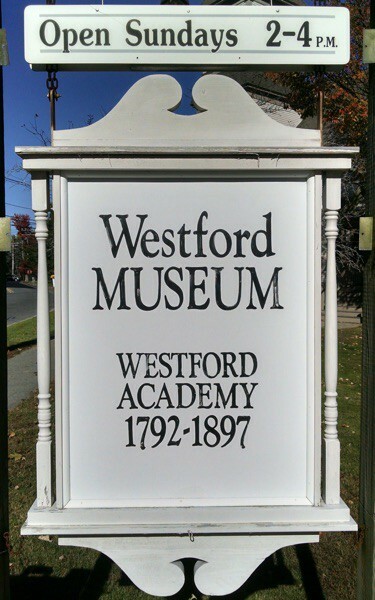 Each year the Westford Museum offers the opportunity for businesses to make their mark on history. Sponsorship opportunities are available for a wide range of exhibit components and are customized to the sponsor's timing and budget. 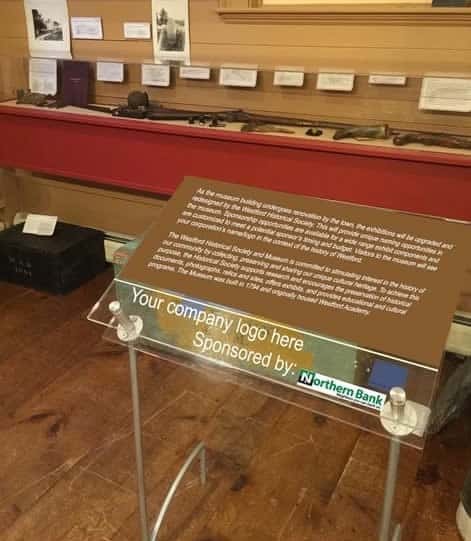 Over 2,000 visitors to the museum will see your corporation's name/logo in the context of the history of Westford. Business memberships are also available.